Bridger Canyon is a critical component of wildlife conservation in southwest Montana. 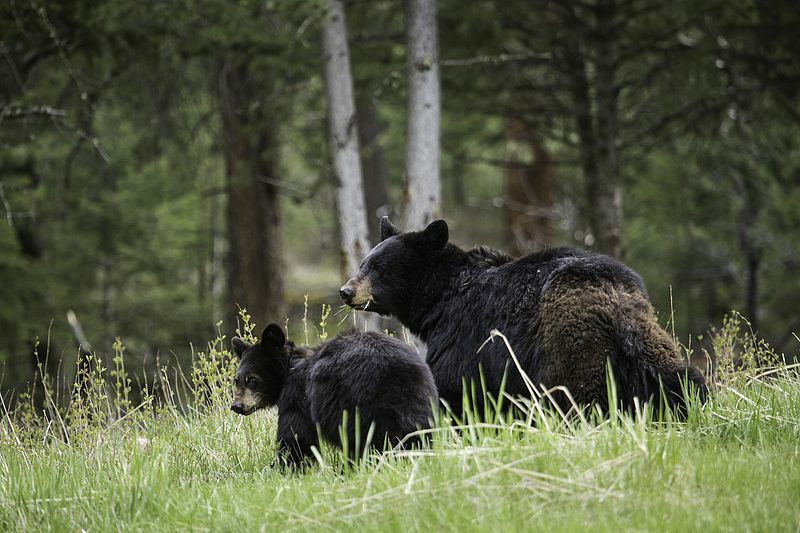 As populations of large animals have been dramatically reduced in many areas of Montana and the West, Bridger Canyon remains a refuge for numerous species. Bridger Canyon is at the northern reaches of core wildlife habitat within the Greater Yellowstone Ecosystem, and forms a linkage to a major wildlife corridor that connects the Greater Yellowstone Ecosystem to the Northern Continental Divide Ecosystem. 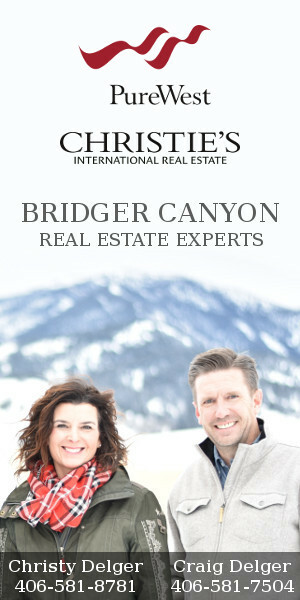 The Bridger Canyon Rural Zoning District was established in 1971 to protect 44,800 acres in Bridger Canyon. One of the zoning restrictions enacted was that population density in Bridger Canyon was capped at one home for every 40 acres. 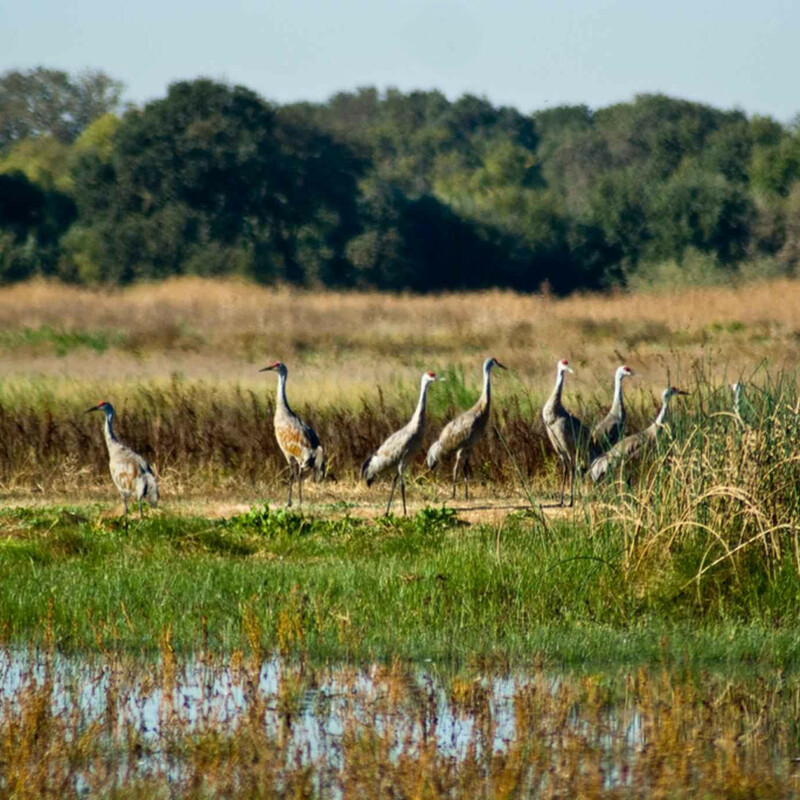 The lack of pressure from humans, combined with the protected Forest Service areas created habitat that is appealing to a large number of species. Bridger Canyon is home to most Rocky Mountain species of ungulates and carnivores, as well as numerous species of mammals, birds, fish, reptiles, and amphibians. Several of those species that have particular importance and interest for the wildlife conservation community. 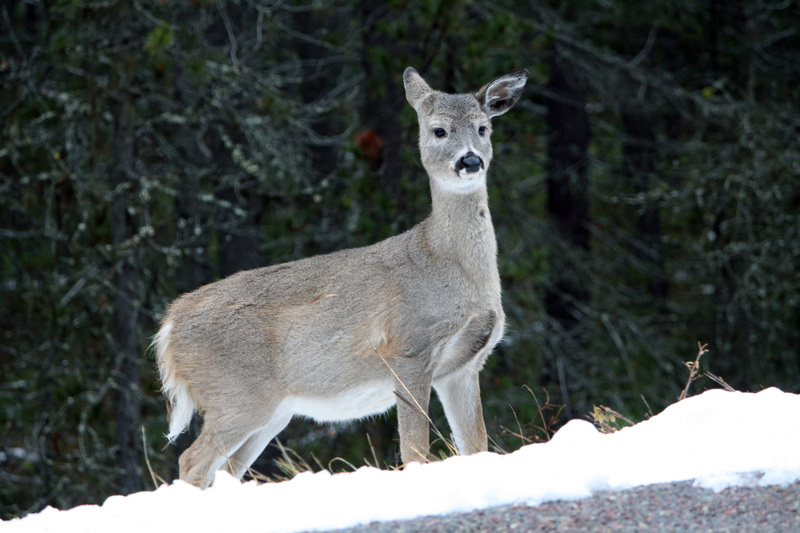 The Bridger Canyon area is home to a variety of mammal species including white-tail deer, mule deer, elk, moose, black bear, mountain lion, gray wolf, and coyote. 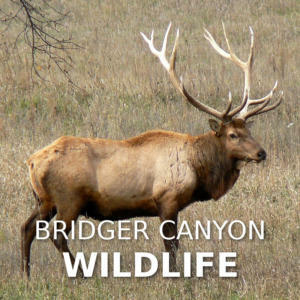 Other common mammals that can be found in Bridger Canyon include porcupine, raccoon, striped skunk, badger, bobcat, red fox, beaver, muskrat, Richardson’s ground squirrel, deer mouse, vole species, and a variety of bat species. Elk are plentiful in the southern portion of Bridger Canyon. In winter months the Bridger Canyon elk herd can frequently be observed from Bridger Canyon Road (Montana Highway 86). Elk are frequently observed crossing the road in the winter months. 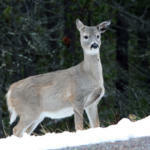 Whitetail deer and mule deer are common within Bridger Canyon, with the majority found in the southern portion of Bridger Canyon. Coyotes are occasionally spotted in Bridger Canyon, but are frequently heard howling. 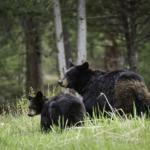 Black bear also reside in the Bridger Canyon area, mostly in the area from Maiden Rock to Battle Ridge. There is a relatively abundant population of moose are in the area. Moose are found mostly in the Kelly Canyon, Drinking Horse Reservoir, and Green Mountain areas of Bridger Canyon. 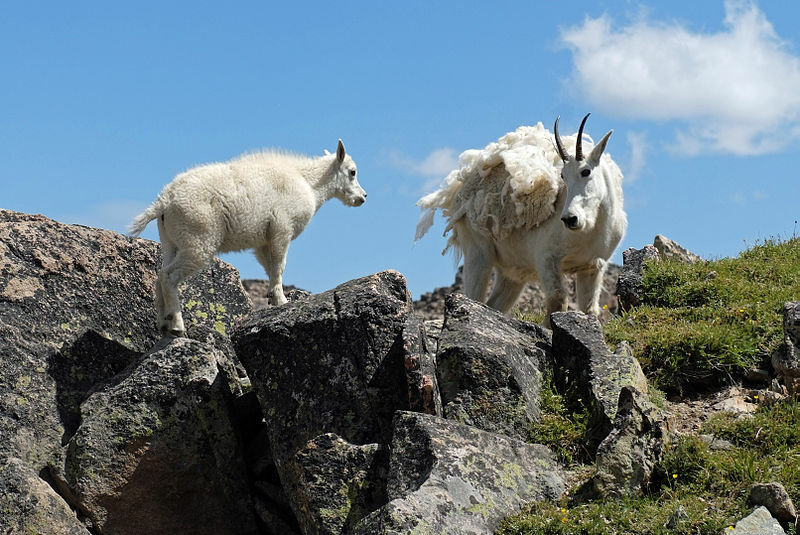 A 2017 study shows the mountain goat population in the Bridger Mountains has reached a record high of 83 animals. 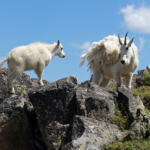 Mountain goats are frequently seen hiking from Fairy Lake Campground to Sacagawea Peak. Mountain Lions are known to exist in Bridger Canyon, but it is rare for them to be spotted by humans. Wolves are not known to reside in the Bridger Canyon area, although ranchers occasionally report seeing them. In 2010 a dead wolf was found in the Bracket Creek area. A pack of wolves was spotted at the mouth of Bridger Canyon in 2005. Several ranchers have spotted wolves in the northern end of the Bridger Mountain range. Wolverines have been documented and studied in the Bridger Mountain range, though populations are low. 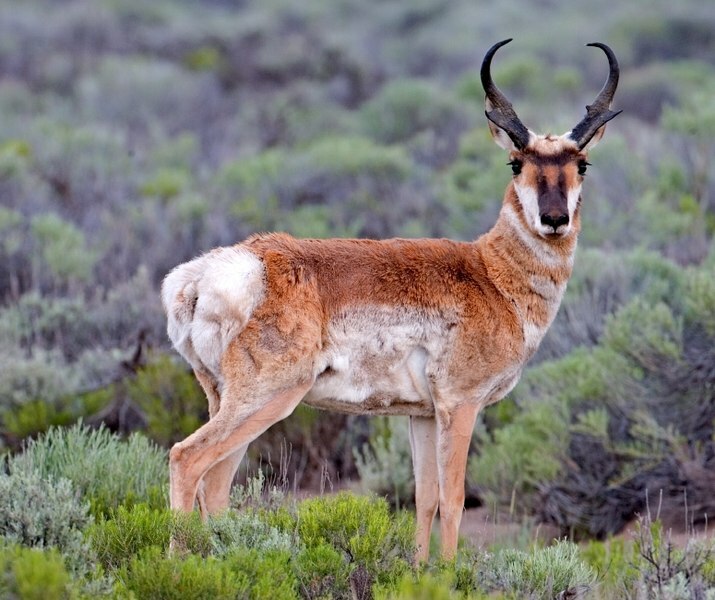 Pronghorn Antelope are not typically found in the lower areas of Bridger Canyon, but can be found in the area closer to intersection of Montana Highway 89 and Highway 86 (closer to Wilsall, Montana). There are more than two hundred species of birds found in the Bridger Canyon area. 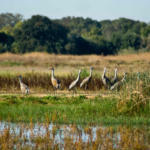 These species include representative songbirds, birds of prey, waterfowl, owls, and shorebirds. 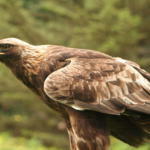 Bridger Canyon is the premier location in the lower 48 states for observing migrating Golden Eagles in autumn. Bridger Canyon is noted for having the largest concentration of Golden Eagles in the lower 48 states, with peak eagle activity (sometimes more than 200 eagles/day) in mid-October. 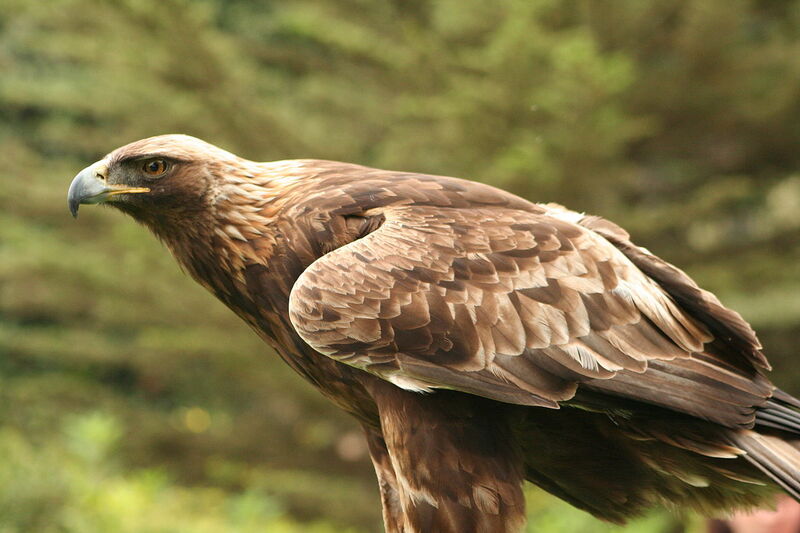 Golden Eagle counts typically range from 1200-1900 birds per season. 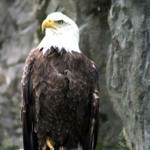 There are multiple bald eagles located in the general vicinity. numerous eagles have been observed migrating over Rogers Pass and the Bridger Mountains. 17 raptor species pass through the Bridger Canyon area each autumn. 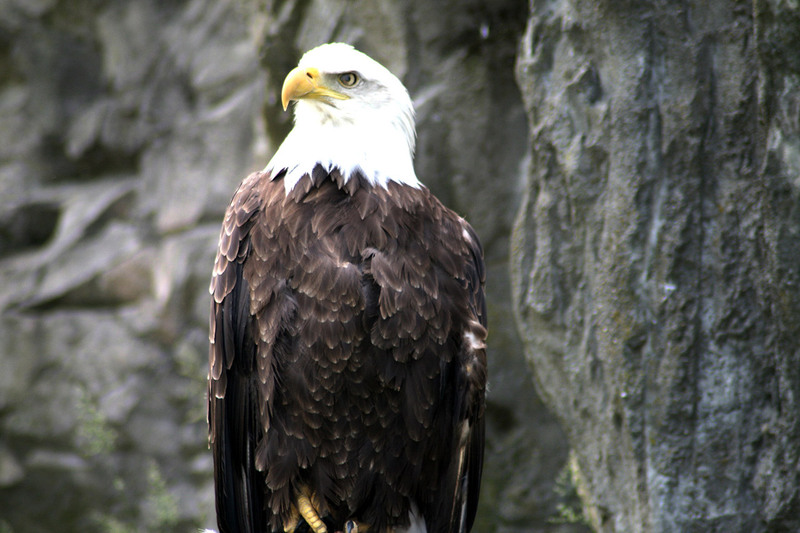 In addition to Bald Eagles and Golden Eagles, Sharp-shinned Hawks, Cooper’s Hawks, Red-tailed Hawks, and American Kestrels are among the most commonly seen species. Magpies are abundant in Bridger Canyon. The black and white magpie is widely considered one of the most intelligent animals in the world and one of the only nonmammal species able to recognize itself in a mirror test. Sandhill Cranes are also frequently seen(and heard) in Bridger Canyon, especially in areas along Bridger Creek. Many perennial, intermittent, and ephemeral streams are located in Bridger Canyon. 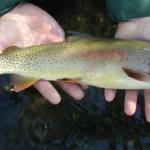 Fish species commonly found within streams in the area include brook trout, brown trout, lake chub, longnose dace, longnose sucker, mottled sculpin, mountain sucker, mountain whitefish, rainbow trout, westslope cutthroat trout, white sucker, and Yellowstone cutthroat trout. According to Montana Natural Heritage Program, the Brackett Creek and Flathead Creek drainages contain populations of genetically-pure Yellowstone cutthroat trout. Amphibian species known to occur within the study area include, but are not limited to, the boreal chorus frog, American bullfrog, northern leopard frog, Columbia spotted frog, snapping turtle, painted turtle, rubber boa, gophersnake, and common gartersnake. 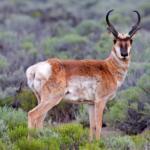 There are four threatened, proposed threatened, or candidate wildlife species in Bridger Canyon. Those inlcude: Greater Sage Grouse, Sprague’s Pipit, and Canada Lynx.